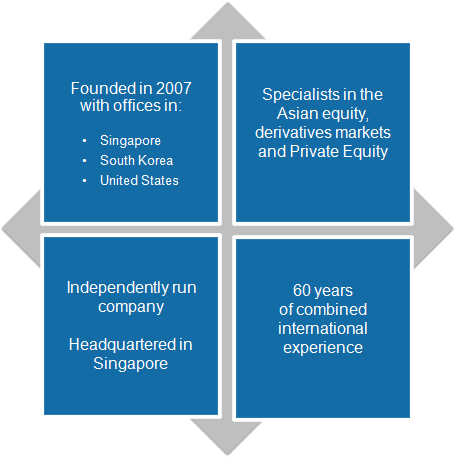 Leonie Hill Capital Private Limited is a Registered Fund Management Company (RFMC) in Singapore oversees by a Management Team with more than 60 years of experience across the Global markets. Leonie Hill Capital Private Limited has offices and affiliates in China, Korea, Japan and USA. Our Investment businesses include Global Hedge Fund and Global Private Equity. Our investment strategies include systematic and volatility trading of derivatives, and fundamental strategies in the US and Asian markets. Leonie Hill Capital Flagship Fund targets consistent absolute return, low correlation and low volatility. Leonie Hill Capital’s philosophy is openness, honesty and excellence above all else. We believe excellence can only be achieved through honest work and open relationships. We build trust and give a sense of security to our clients and partners by maintaining good open communications and by having a transparent investment process. 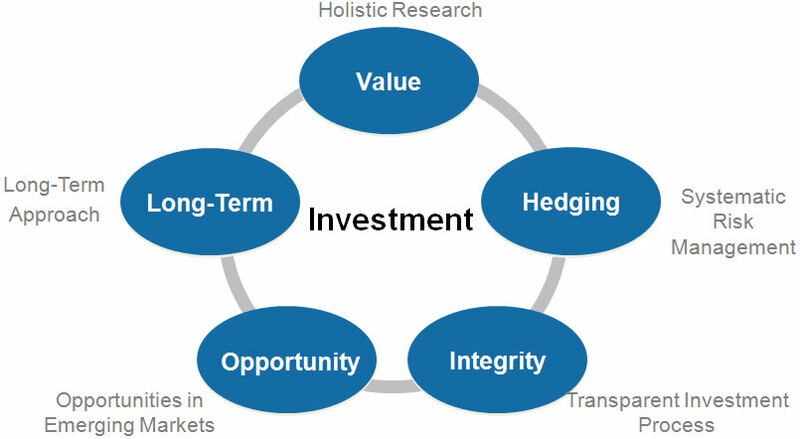 In making investment decisions, we always take on a holistic and comprehensive view. 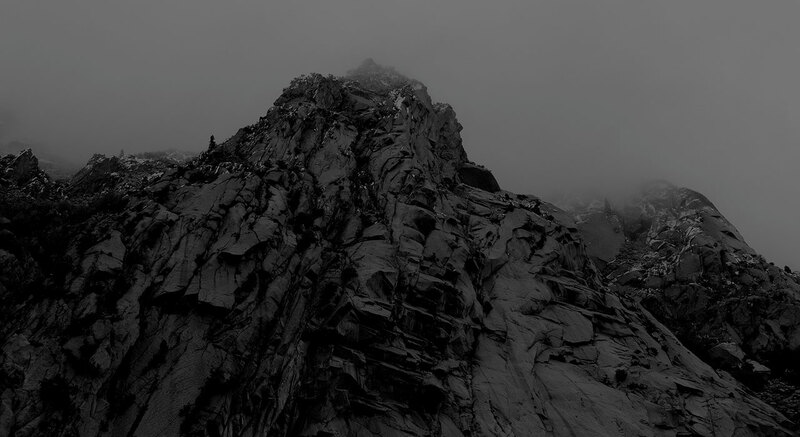 Through both fundamental and technical research, the team targets deeply undervalued and overvalued investment opportunities, in order to seek key catalysts to unlock valuation discrepancies. Our proprietary in-house research focuses on thorough examination on the markets, industries and companies. Independent in-depth research adds significant value when searching for alpha. More importantly, we protect and enhance our investment performance through hedging and systematic risk management. Copyright © 2019 Leonie Hill Capital. All rights reserved.